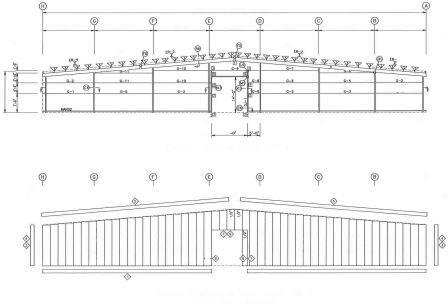 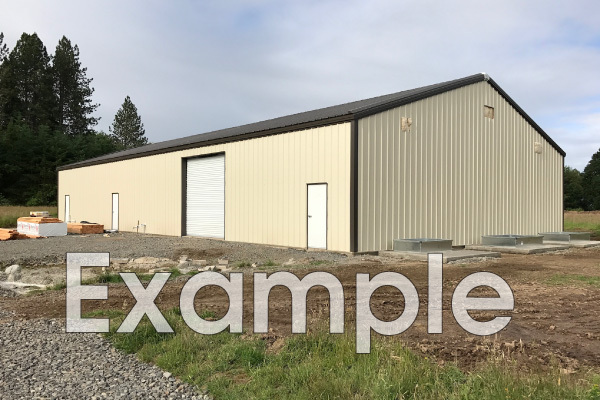 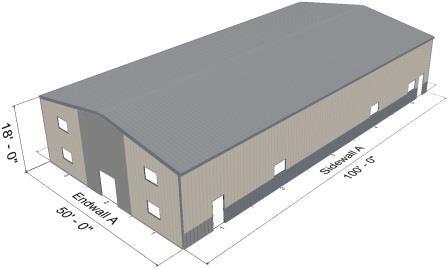 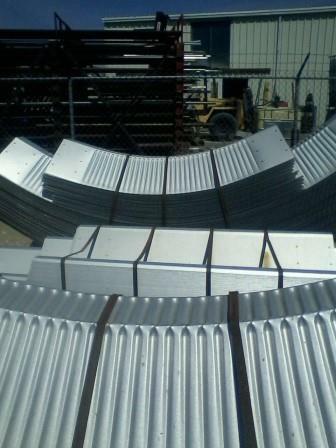 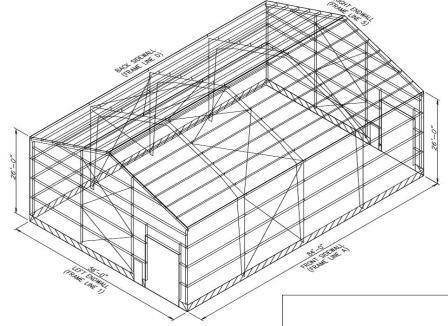 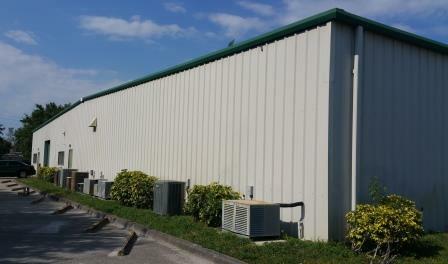 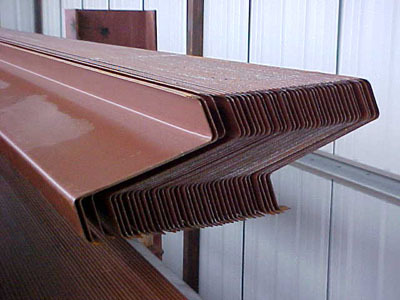 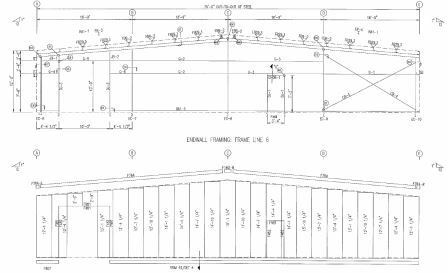 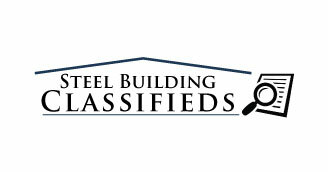 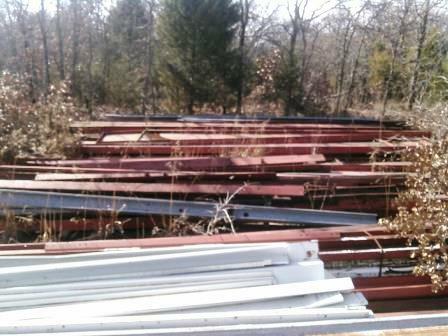 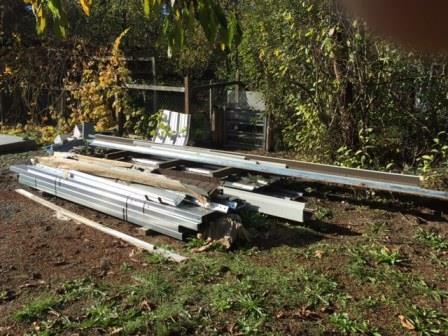 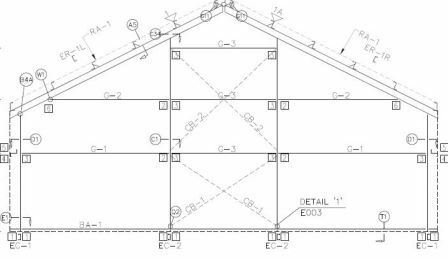 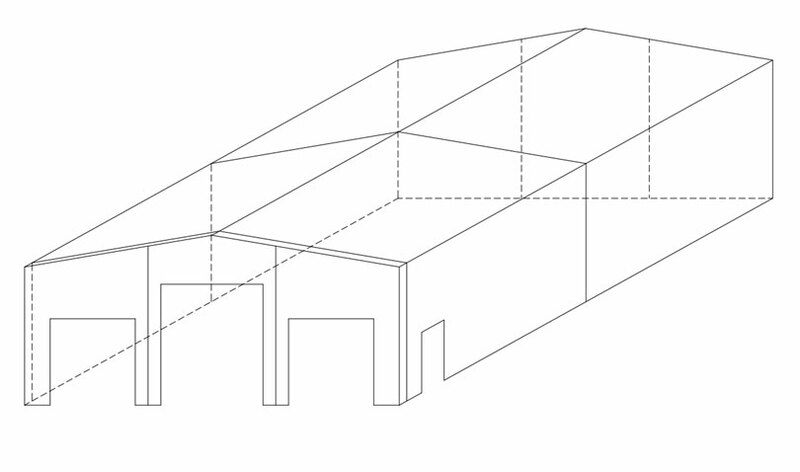 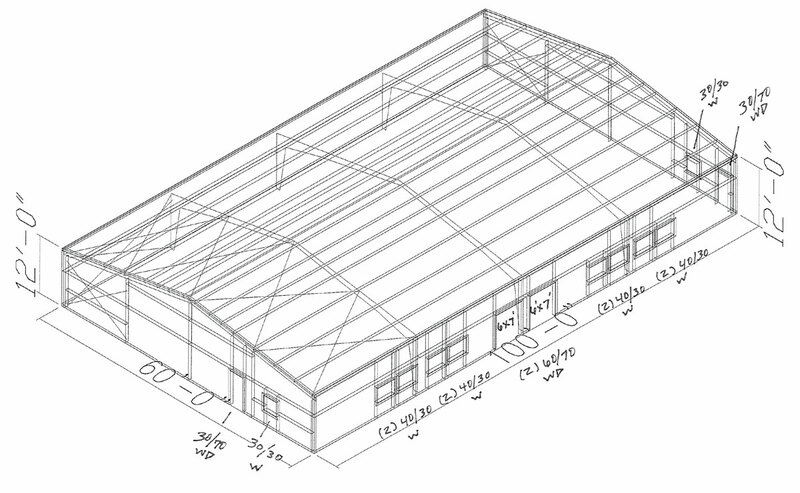 40 x 80 x 16 Discounted Steel Building in Alabama! 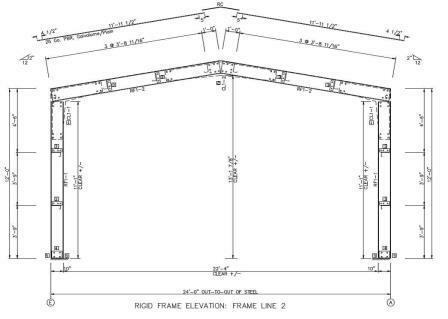 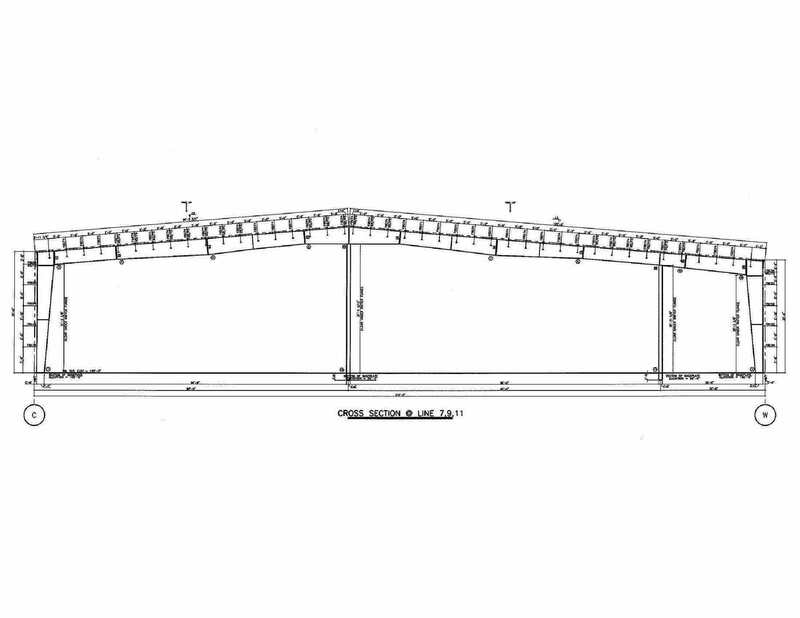 (1) 14×13 Framed Opening 115 wind speed / 36 lb. 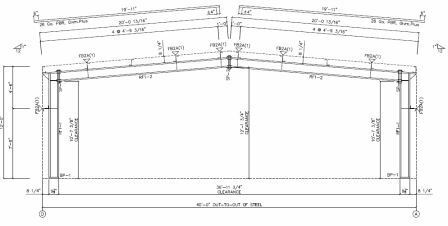 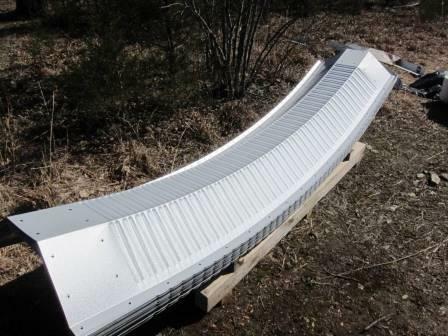 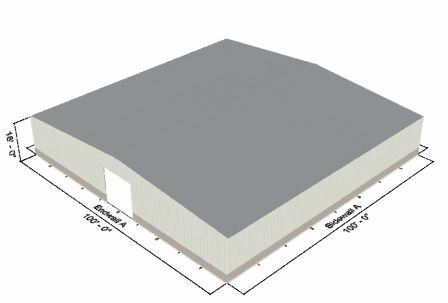 ground snow load Designed to adhere to IBC12 Guidelines Galvalume Roof (26 gauge) Standard Wall Color (26 gauge) Call 1-800-292-0111 or fill out our Contact Form.